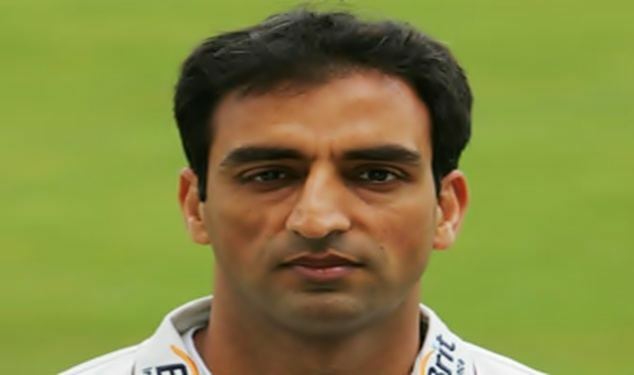 Mohammad Wasim (Urdu: محمد وسیم‎; born August 8, 1977, in Rawalpindi, Punjab) is former Pakistani cricketer who currently plays for Netherlands. He played in 18 Tests and 25 ODIs from 1996 to 2000 for Pakistan. He has scored two Test centuries for Pakistan including one on Test debut. His debut came against New Zealand in 1996, after scoring a duck in the first innings he went on to record 109 in the second innings batting at number 7. He gradually moved up the order in subsequent tests eventually to open the innings for Pakistan in Tests. His second test ton came against Zimbabwe, hitting 192 in Harare, 1998. Wasim's most prominent experience in a Pakistani shirt came in Pakistan winning the Carlton and United Series in Australia against perhaps the two other most powerful sides in world cricket at the time, West Indies and hosts Australia. The series was low scoring and Wasim contributed significantly batting at number 6, in what is notoriously difficult place for Pakistani batsmen. His final Test appearance was in 2000 against Sri Lanka. After being discarded he was never recalled and when Pakistan decided upon a new set of youngsters in preparation for the 2003 World Cup. In 2002/03 season, Wasim moved to play first-class cricket for Otago in New Zealand. 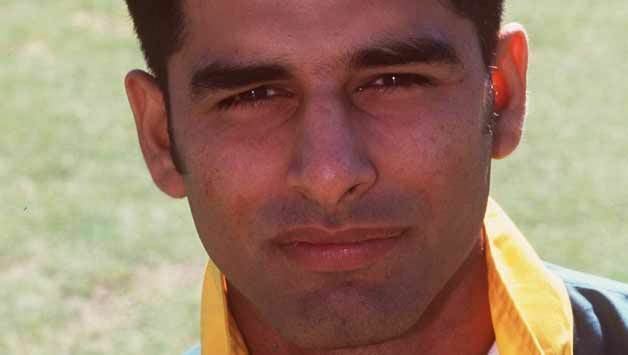 After 2 years, he left Otago and continued to play first-class cricket in Pakistan. Wasim also claims that he was also offered to play for New Zealand but he refused it, thinking that he might have a chance for Pakistan. In July 2014, Wasim played for Netherlands, after he acquired Dutch nationality after living in the country for several years – playing his cricket for Sparta 1888 and Dosti Amsterdam. Wasim was a regular for the North Holland Hurricanes in the North Sea Pro Series that season and also turned out for Netherlands A in the Continental T20 Championship in Schiedam. 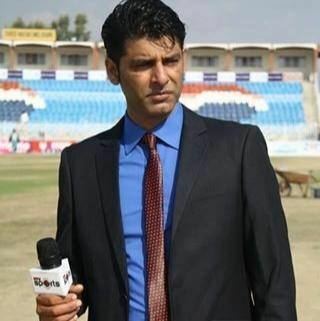 Wasim currently lives in Islamabad, where he works as a television expert on cricket and runs a cricket academy.